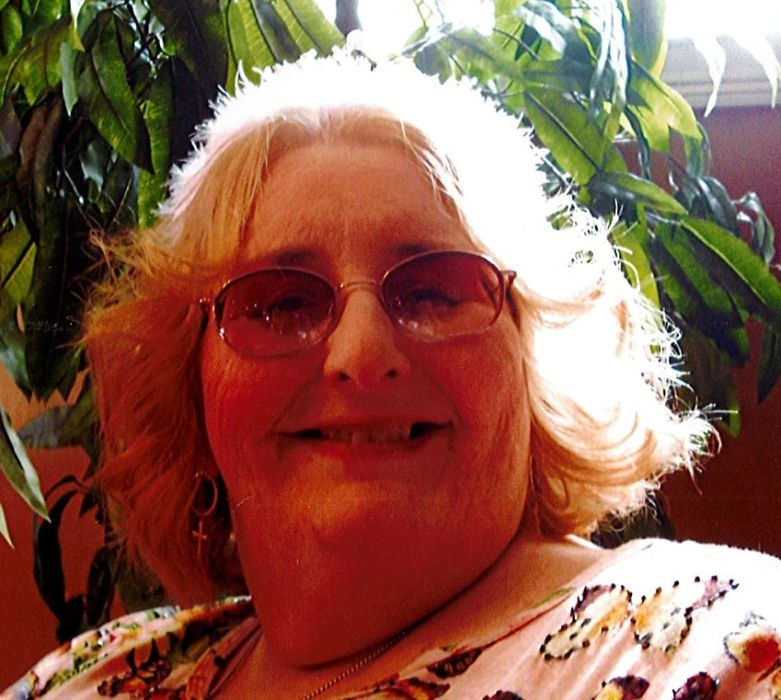 Laura M. Betts, 70, of Girard, passed away on Wednesday, July 18, 2018, at Vista at the Ridge in Mineral Ridge. Laura was born April 11, 1948 in Youngstown, Ohio, the daughter of Roy and June (Williamson) Betts. She was a member of the V.F.W. Ladies Auxillary in Girard, and Weight Watchers. Laura had a love for all animals. She enjoyed crafts, collecting, and writing poetry. She leaves to cherish her memory, her brother, Albert Betts (Cheryl Yurcak) of Cleveland, her nieces, Monica, and Marcia (Rick), nephews, Raymond, and Tyler (Fiancee Tricia) , great nieces, Elliot, and Katriana, and great nephews; Wolfe, Ryan, Ulysses and Bellamy. Besides her parents, she is preceded in death by her brother, Roy Betts. A gathering of family and friends will be held on Saturday, September 15th, from 11:00 AM - 3:00 PM at Central Christian Church, 2051 E. Market St., Warren, Ohio. In lieu of flowers, the family suggests any memorial contributions be made to any local animal charity of choice, in Laura's memory. Visit www.blackstonefuneralhome.com to view this obituary and to send any condolences to the family.